Online Bookings are now available here. 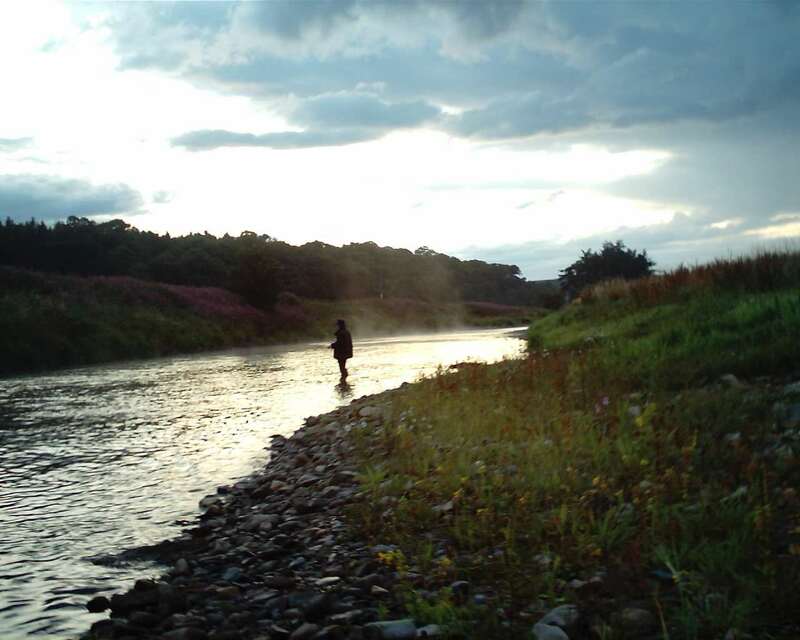 Welcome to our site for all information on fishing the river Deveron in Aberdeenshire Scotland, one of the top five salmon rivers in Scotland. The site and information is run by Turriff Tackle and Trophies who are the main tackle shop on the Deveron , situated in Turriff which is mid way between the river mouth at Banff and the headwaters above Huntly. On the site you will find all the information on the shop itself, the products we sell, the services we provide , the fishing available to book and the River report giving up to date river heights and the recent catches. If you wish to fish the Deveron there is only one place to be and that is here. Frank keeps the information up to date and also writes the column for the Deveron in the Trout and Salmon. He will supply you with all the details of the river if you call or email him with any questions. We hope you find the site of use and look forward to seeing you if you visit the shop. A mail order service is available either through our online store or by calling the shop direct.